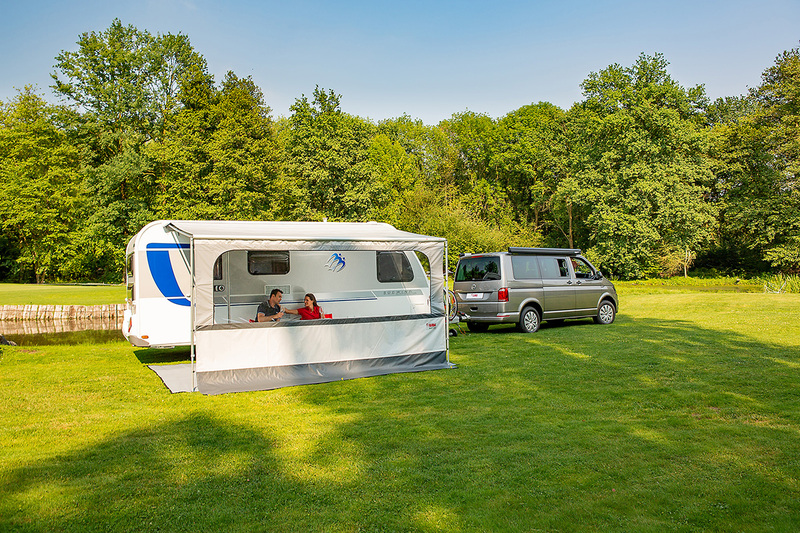 Awnings and enclosures for Motorhomes, Caravans, Van Conversions and Camper Vans. Available models for installation on the wall and on the roof, winch or manual opening, with aluminium case or bag. Fiamma offers a large selection of bike racks, flexibility, sturdiness and quality as well as the certainty that you can install it on your vehicle. 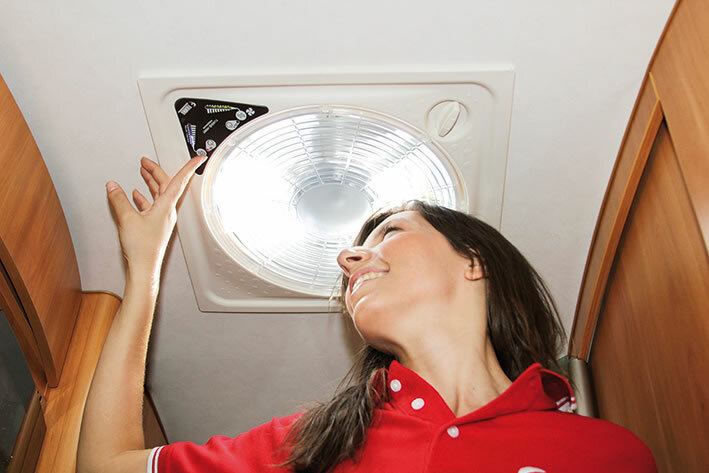 The best equipment for recreational vehicles: LED, roof boxes, ladders, carry-all bars, safety blocks and security handles, roof-lights, portable toilets, pumps, tanks, levelling systems…and much more.